Ritika Sachdevaai??i? ?s chokers and brooches with a tribal touch reflect whatai??i? ?s in vogue Ai?? actor-singer Ayushman Khurana wore one of her creations. Talking about shifting from gold to silver plating, Sachdeva says, ai?? 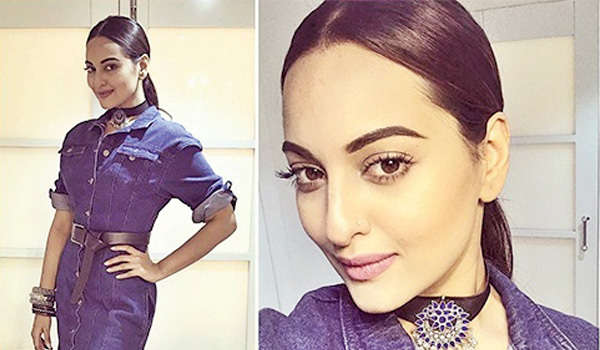 ?After Sonakshi Sinha wore my silver earrings at a party hosted by Amitabh Bachchan last year, I have had people asking me to make more of them in silver,ai?? ?says the designer who adds that she is a silver lover and her wardrobe staples include pieces from Jaipur and Janpath (Delhi). 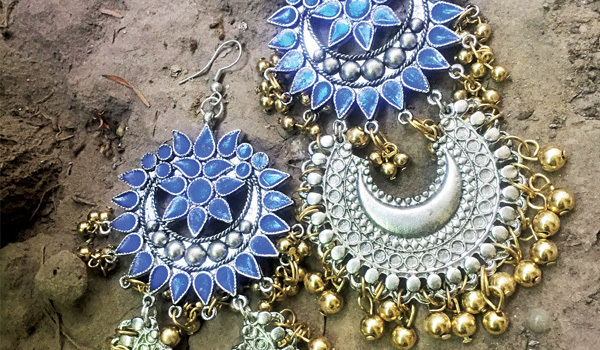 Expect beautifully crafted earrings in silver infused with enamel and meena work in hues like navy blue and white. The jewellery designer has also introduced chokers where the bands are made of thin woven elastic and comprise intricate designs in brass with silver and gold plating and enamel work. ai?? ?The new additions, brooches and chokers, are available in Hyderabad at Jubilee Hills-based boutique Talasha,ai??? says the designer who studied at the National Institute of Fashion Design, and adds that people can look up their products and buy them online as well.